Sarah graduated from the University of Northern Colorado with a Bachelor of Science in Business Administration with an emphasis in Marketing. She is passionate about using SEO and other forms of digital marketing to grow her client’s business and make an impact on their business goals. Sarah has been with SocialSEO since June of 2017 and has worked with a variety of businesses, including local, national, and e-commerce clients. 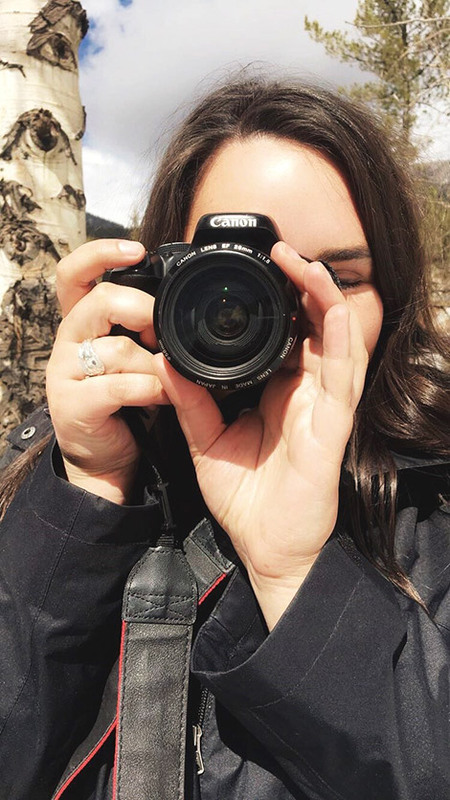 When she is not busy optimizing websites, Sarah enjoys spending time in the mountains with her camera, coffee, and her Jeep.